I thought it deserves some attention. 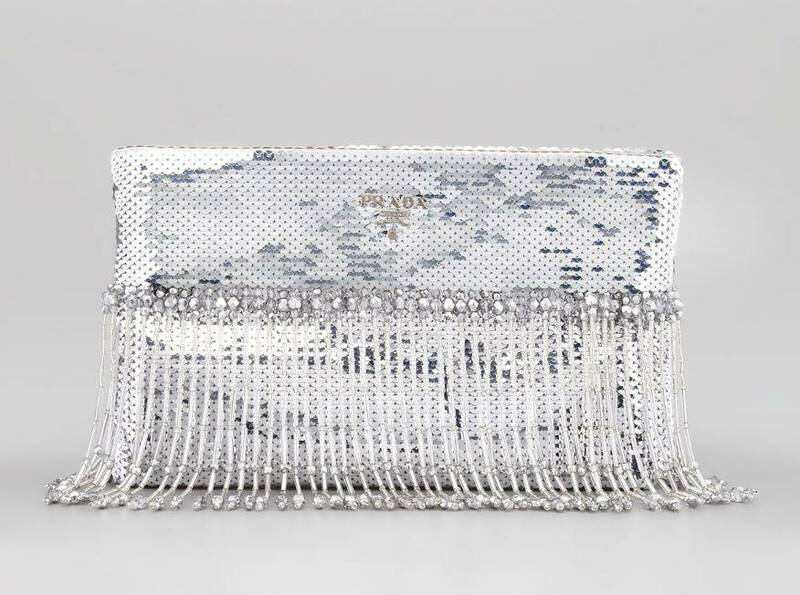 How gorgeous is this clutch? It’s ready to party and mingle. More great Prada finds on authenticprada.net.